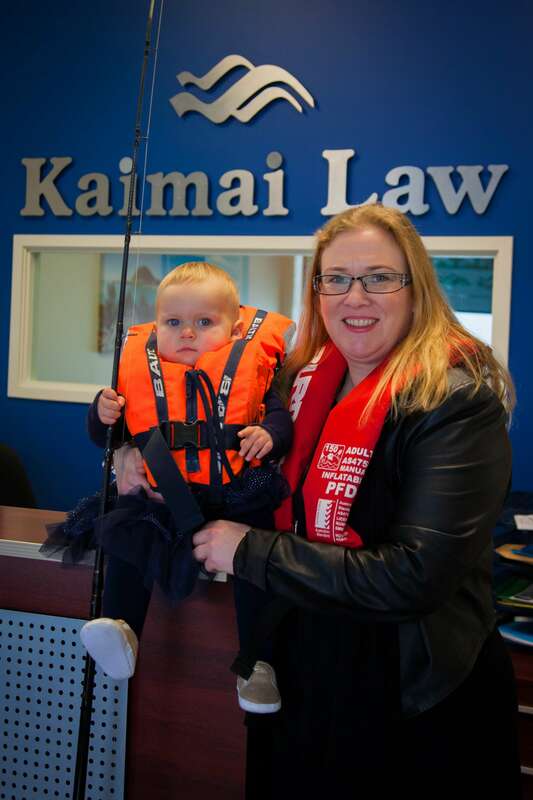 Jo has been at Kaimai Law Bethlehem since March 2011 and in 2014 graduated as a Legal Executive. Moving from Hamilton in 2000 Jo has enjoyed living the Bay of Plenty lifestyle. Outside of work Jo enjoys fishing, tramping and spending time with her family.